Hannegret Donnelly, 55 of Berryfields subjected her husband to 'systematic abuse' before eventually murdering him. 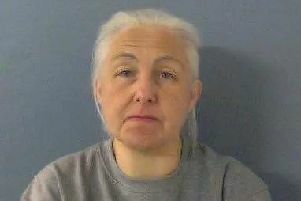 55-year-old Hannegret Donnelly subjected her Husband Christopher Donnelly, also 55 to 'systematic abuse' and has now been jailed for life with a minimum term of 16 years. 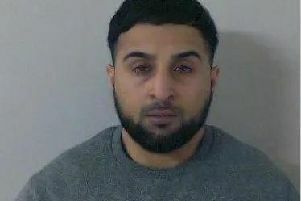 Hannegret Donnelly has been jailed for life. Christopher Donnelly was killed by Hannegret Donnelly in March last year on the Berryfields estate in Aylesbury, following an intense period of physical abuse which included hitting him over the head repeatedly with a rolling pin.